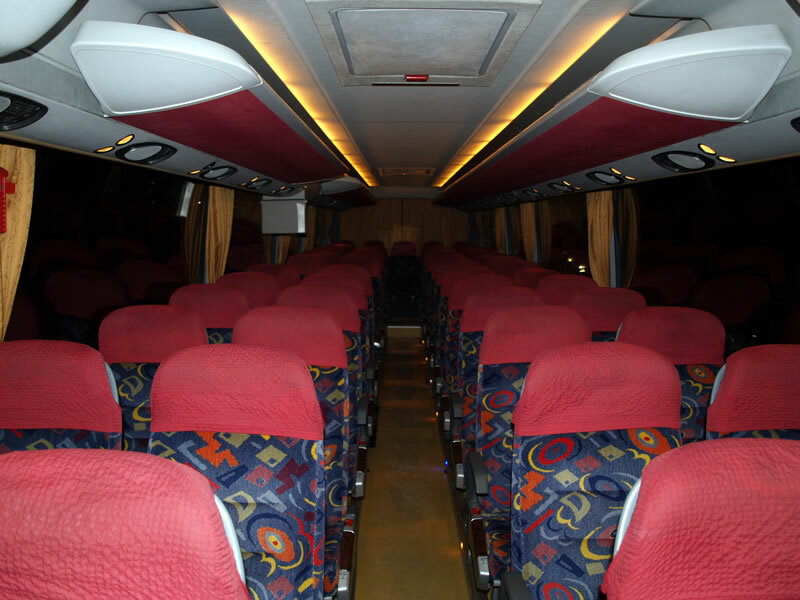 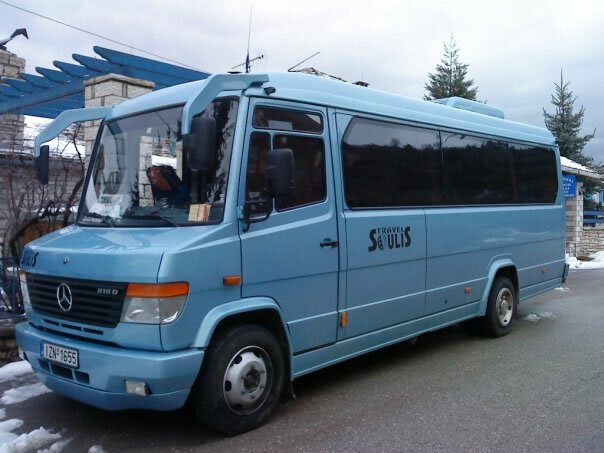 We have a total number of 3 buses with a seating capacity of 22-51 passengers. 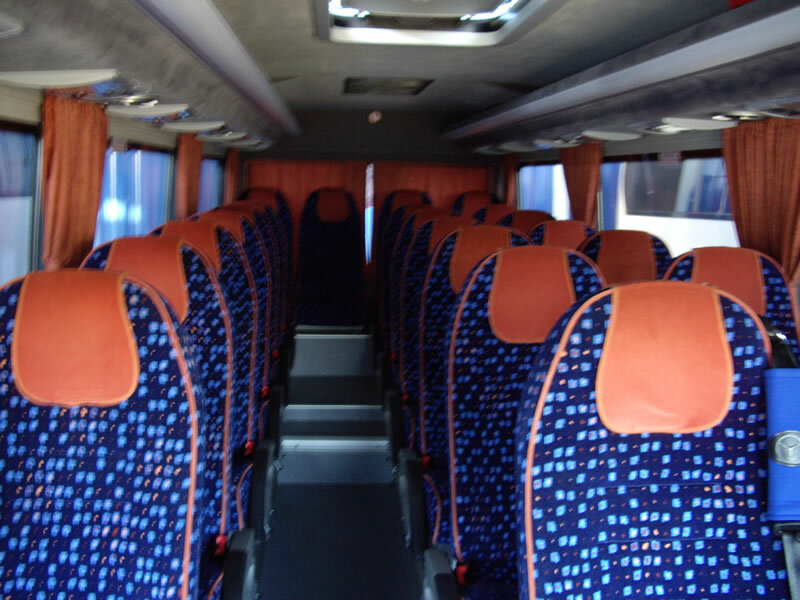 All our buses are new and fully equipped with the last technological advancements. 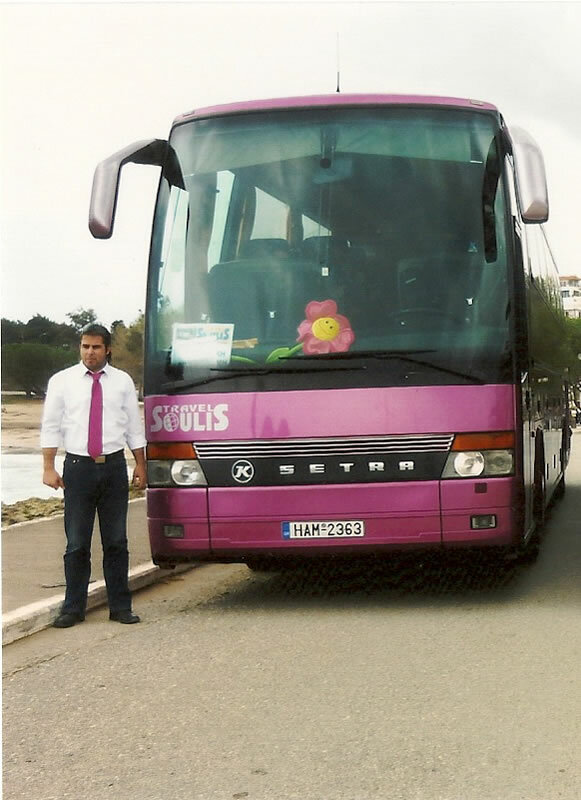 The year of their make is 2001-2007. 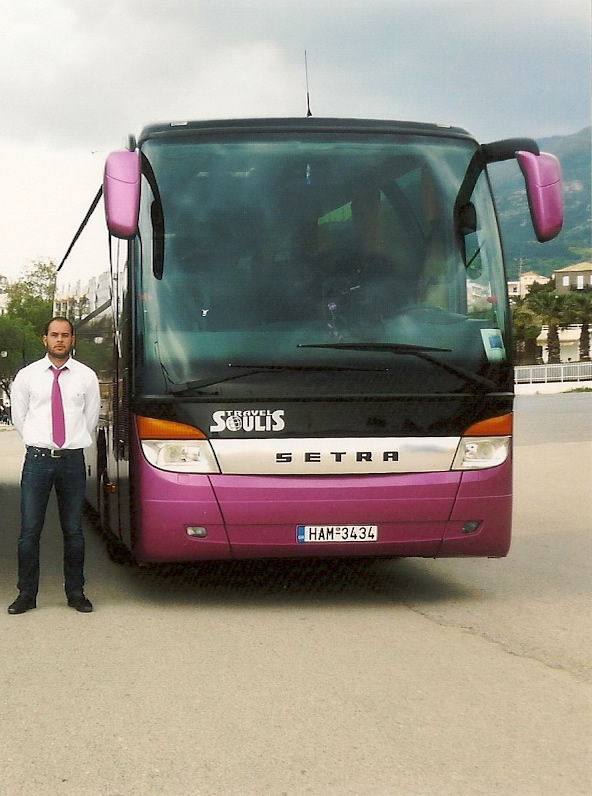 Safety is guaranteed by our highly experienced staff and the regular control and maintenance. 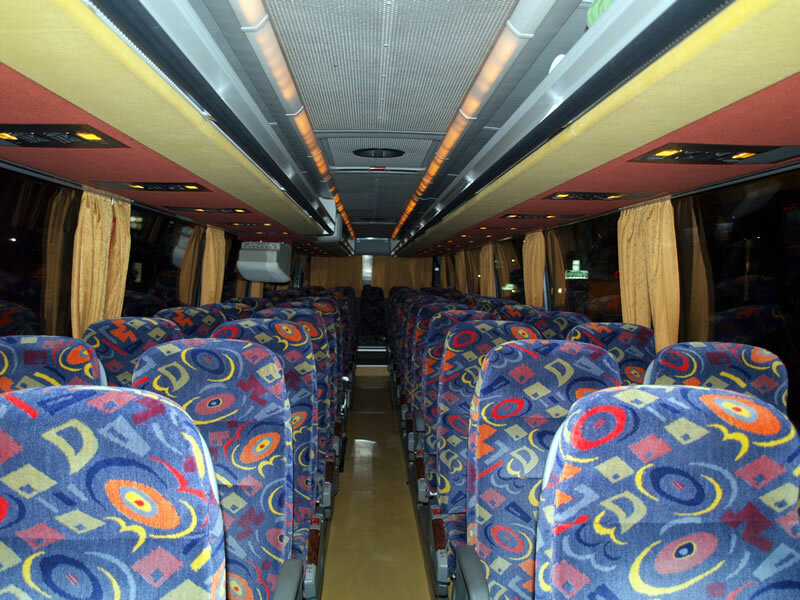 Our motor coaches are fully air conditioned, equipped with up-to-date facilities in order to offer secure, comfortable and pleasant transport.